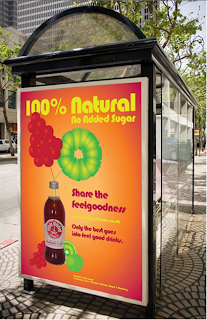 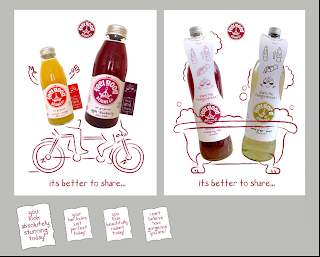 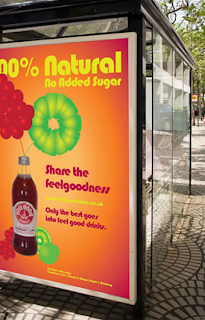 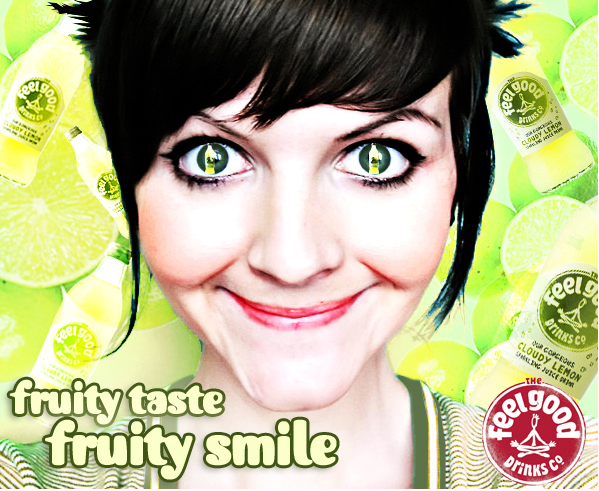 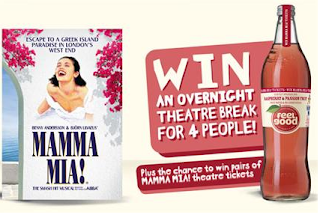 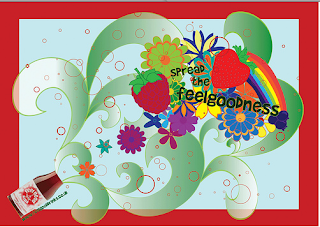 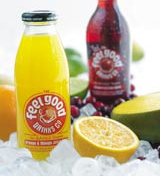 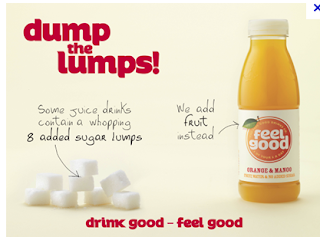 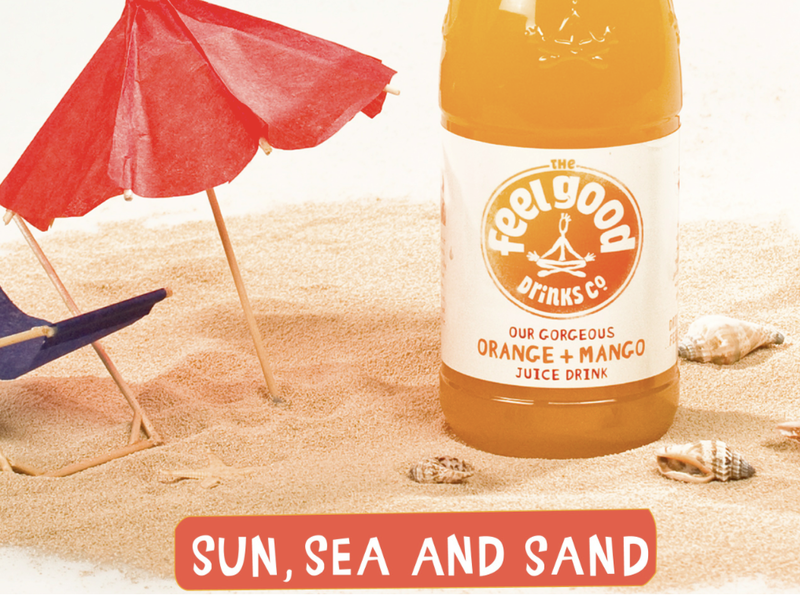 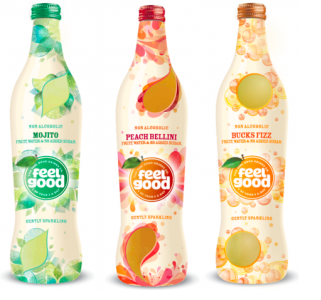 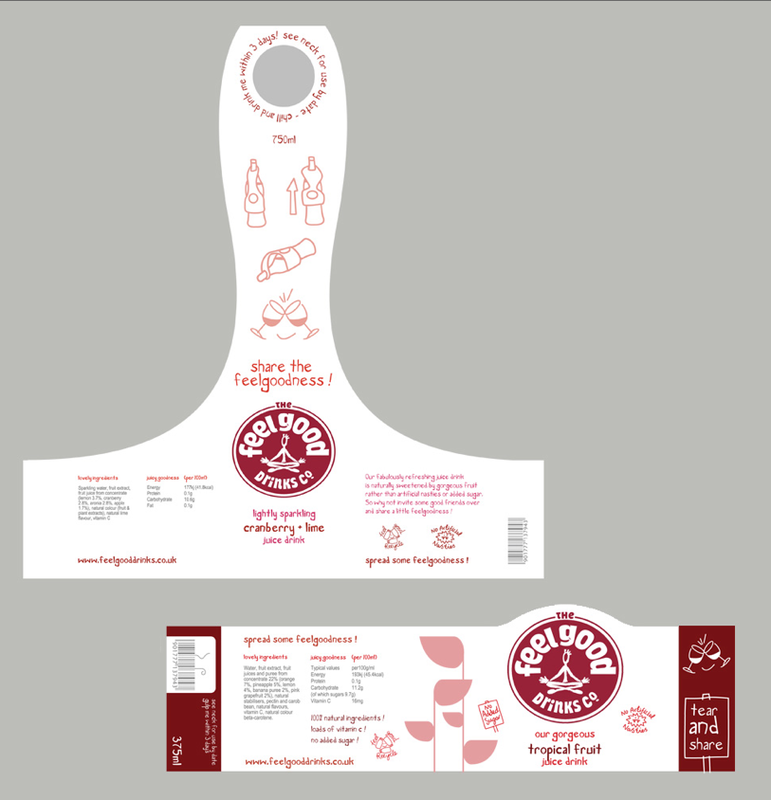 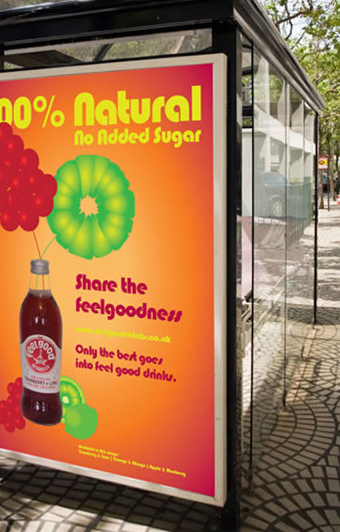 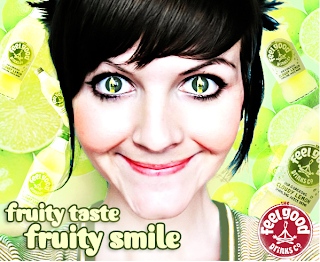 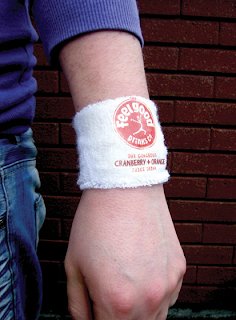 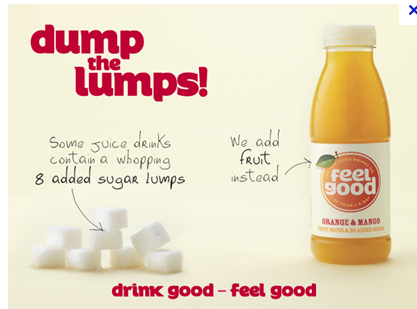 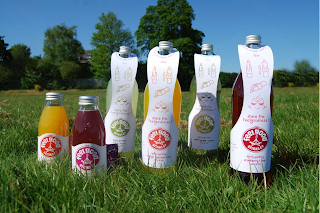 Here are a few images of the promotional work that the Feel Good drinks company have created so far. 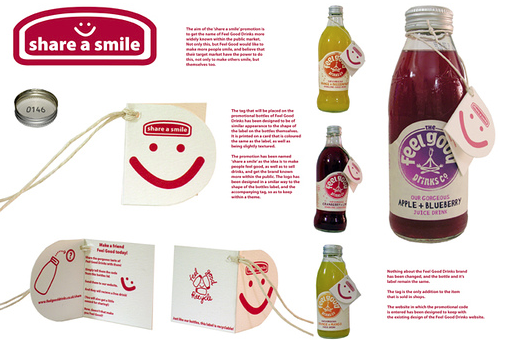 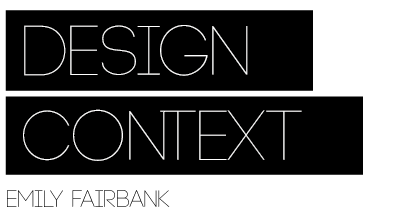 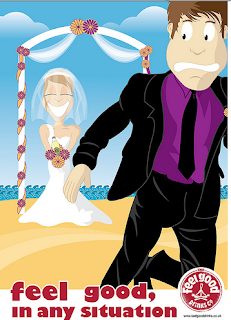 They are a combination of print based pieces from tags on their products, to promotional posters and labels. 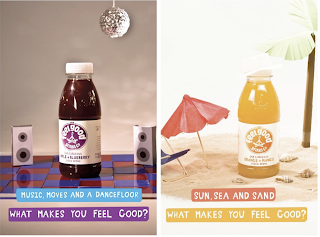 The idea of placing the drink in a context to entice the target audience to buy the drink is clever as when they find themselves in that situation then they will connect the drinks with it and hence want to buy it. For example, if you connect the drink with a time at the start of the day, either a break at school or work and then advertise / promote this feeling or moment in time then people will have a more personal connection to the brand and want to buy it.